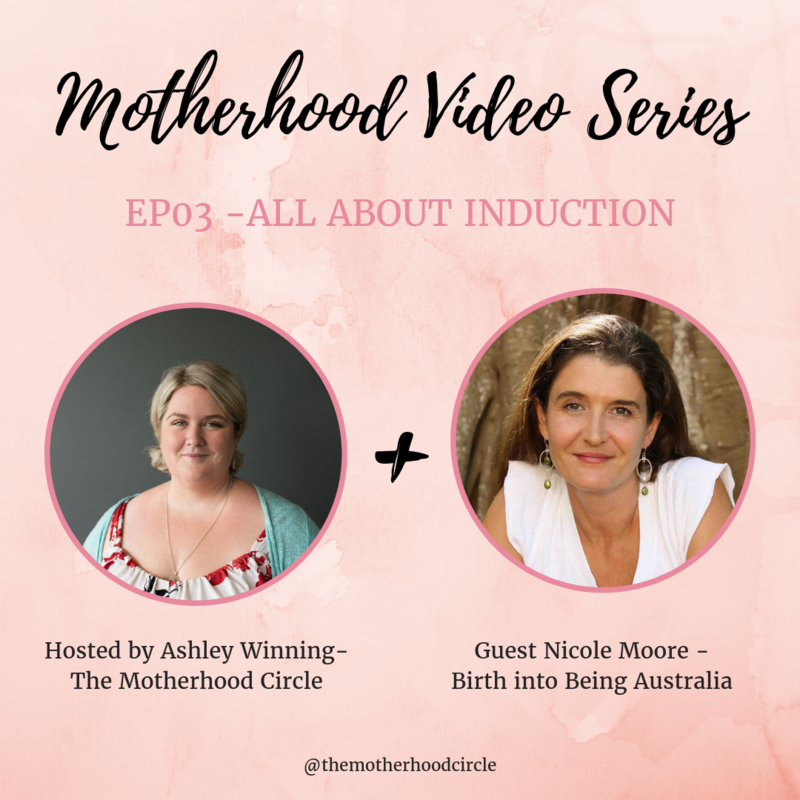 Inductions are on the rise in Australia and they come with their own set of risks that often are not given full discloser to the birthing mother prior to accepting the recommendation of induction. It’s important to know what an induction is, when to consider having this intervention and be informed to have the birth that you want! Nicole Moore is passionate about putting it all out there and allowing mothers to make an informed choice about their birth! 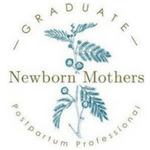 Nicole is a homebirth Mother of two – Birth Into Being practitioner, filmmaker, performing artist, public speaker and natural birth passionista… An oxytocin enthusiast and change agent/provocateur of birth practices since her own life-changing birth experiences in 2002. 1) What do women need to know about induction? 2) What parts of our psyche does it tap into when we are recommended to induce? 3) Potential long term outcomes with induction? Imprints for Mother & Baby? 4) How can a woman work on herself, to have the ‘ovaries’ to stand firm in her desire NOT to induce? To allow baby to come out in their own sweet time? * What you can do to create birth imprints that serve you, as you prepare for birth again. Get access to this free course now!